The Boreas Ponds Tract is a major new addition to the public lands in the Adirondack High Peaks. With dozens of miles of roads and trails to explore plus the stunning Boreas Ponds themselves, the Tract offers something for every interest and every season. Extensively researched and backed by on-the-ground surveys, this book is the most complete and accurate guide to the area. Whether you're looking for an easy day hike or a multi-day wilderness adventure, this book provides everything you need to know both before you leave and when you're on the trail. This book also provides all the information you need off the trail including all of the parking locations and a guide to local services. This book is perfect for aspiring 46ers and for anyone looking to get off the beaten path. You don't need to hike for miles to go camping in the Adirondacks. There are numerous free roadside campsites throughout the area and this book makes it easy to find them. Also listed are camp sites that are just a short hike from the road. This book is great for families and anyone looking for a camping trip that doesn't involve hiking for miles. Included in the book are campsite descriptions, ratings, and detailed maps along with suggestions for local day hikes, cycling, and paddling. 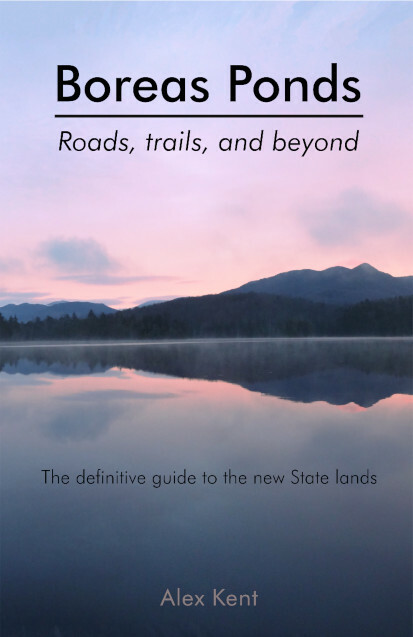 Should you want something a bit more developed, this book also lists State and commercial campgrounds that offer more facilities. In addition, the book includes a guide to shopping and services in all of the area towns.